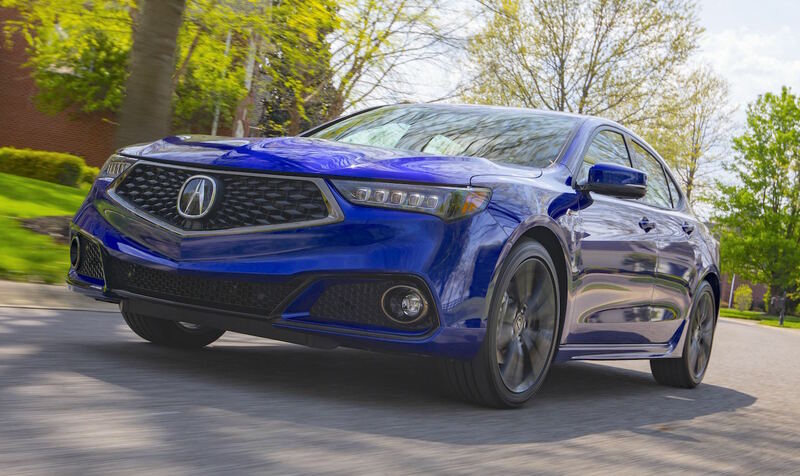 They say that looks aren’t everything, but I’ll be the first to admit that I’ve pretty much ignored Acura’s offerings these past few years because I just couldn’t get past that really weird-looking grille which dominated the front ends of their whole line. They’ve finally started toning it down a bit, and the new 2018 TLX looks all the better for it. 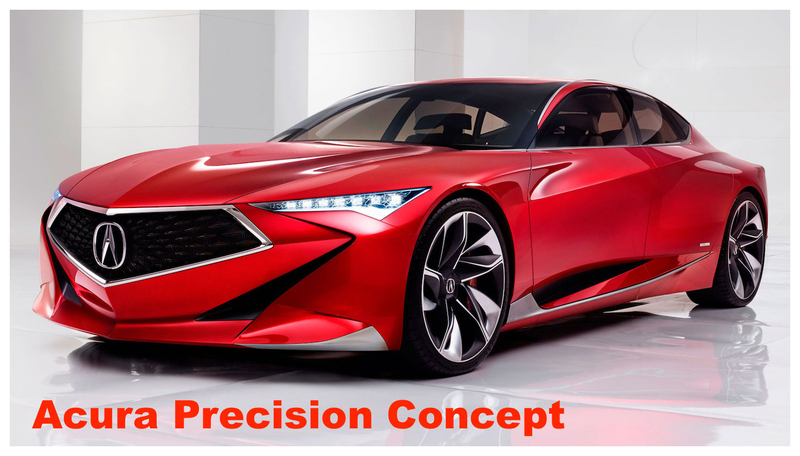 Acura’s press release calls it “…a more sporty and alluring look reflecting the brand’s new design direction.” Hallelujah! The TLX is the second model (the 2017 MDX being the first) to benefit from design cues taken from their Precision Concept car, which debuted at the 2016 Detroit auto show. 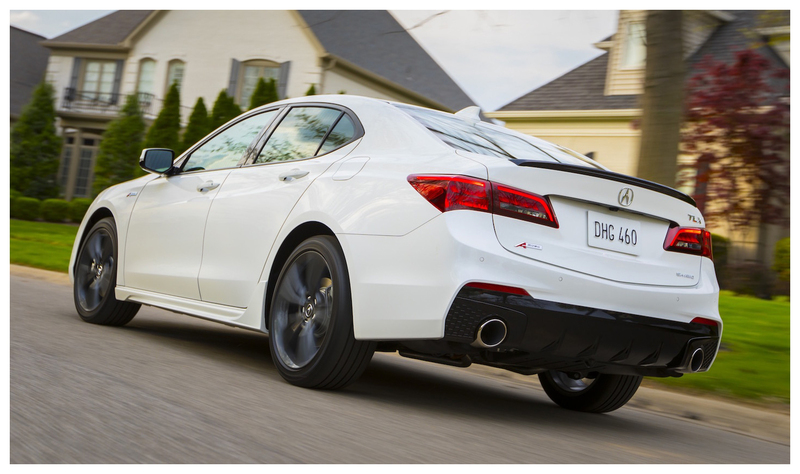 The TLX is Acura’s midsize luxury sedan, slotted between the compact ILX and the premium luxury RLX. Now that Acura is finally getting away from that terrible-looking frontal design, they might consider taking a look at their confusing array of model names — which aren’t really names at all, but a series of three letters all ending in “X” with no seeming rhyme or reason to their heirerarchicality. I mean, why would the TLX be slotted between an ILX and an RLX; and their lesser expensive crossover is named RDX while the SUV which costs ten grand more is an MDX. Oh, and their $156,000 supercar? The NDX, of course! Anyway, the TLX has a starting MSRP of $33,000 and comes standard with a 2.4L inline four cylinder engine rated at 204 hp, which is mated to an eight-speed Dual Clutch (automatic) transmission. A $3,200 option is a 3.5L, 290-hp V6 with a nine-speed automatic. Also available with the V6 is what Acura calls their Super Handling All-Wheel Drive, which they tell us “is designed to boost high-performance dry-road handling by continuously directing engine power to match weight distribution, available traction, driver input and other conditions.” For reasons I don’t quite understand, certain exterior and interior colors are available only with certain powertrains. I do like the fact though, that Acura is offering both red and dark brown interiors on some cars. 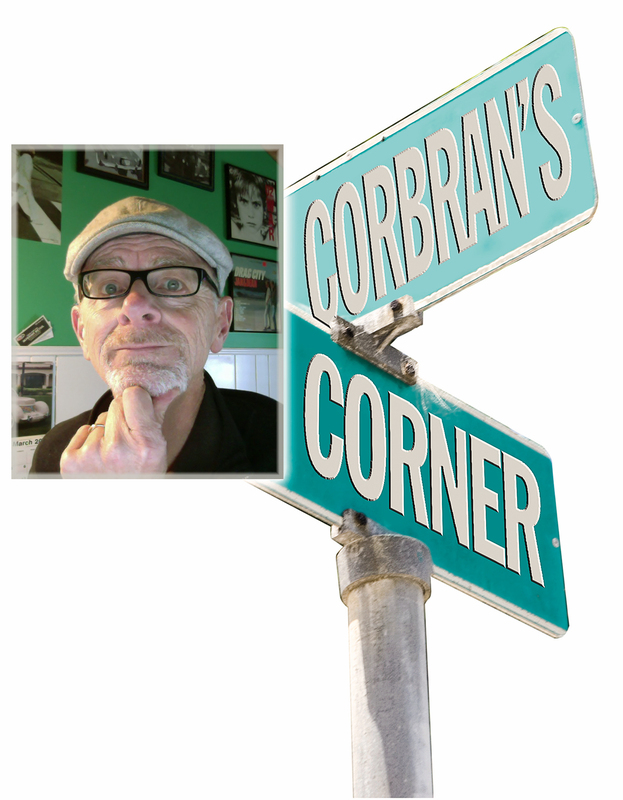 Both the four and the V6 cars are available as base models or can be ordered with a technology package — which on the four includes a nav system and HD radio with digital traffic. The V6 in addition adds nicer seat styling with contrast stitching and piping, and a driver’s seat power thigh extender, along with chrome side sill garnish. The V6 also is available in A-Spec and Advanced packages, whose myriad features you can check out at the link below. I went crazy on the web page an built one for myself, with the extra-cost Black Copper Pearl exterior and Espresso interior, the AWD V6 and black wheels (below), which priced out at … $50,044. Whew! 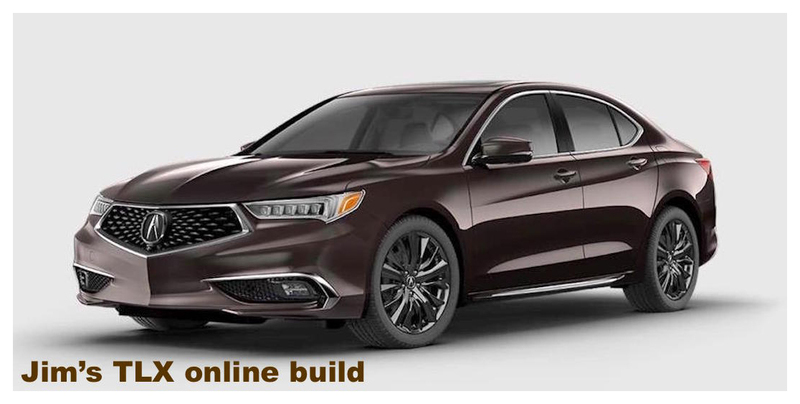 Read up more, and build your own TLX at acura.com.